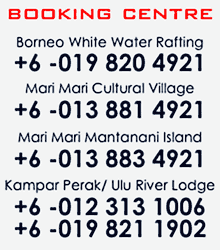 Information Centre | RIVERBUG - Discover Sabah, Borneo With Us! Read about our terms that are applied in our tour purchases, including reservation, insurance, refund, cancellation and more. Learn about our refund policy that is applied to tour booking, and return policy that's only applied to online RIVERBUG T-Shirt purchases. This policy only applies to online RIVERBUG T-Shirt purchases - depends on stocks/ availability. 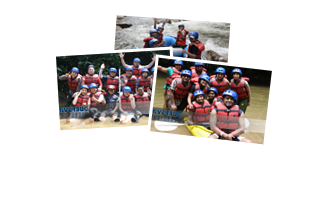 Many Malaysians would rather believe that white water rafting conducted outside Malaysia would be safer and thus more worthwhile than those done within the country. This is due to the assumption that only overseas River Guides are skilled and trained professionally. However, this belief would trouble any thrill-seekers who have 'been there done that' in Malaysia. Get to know what are the grades means. 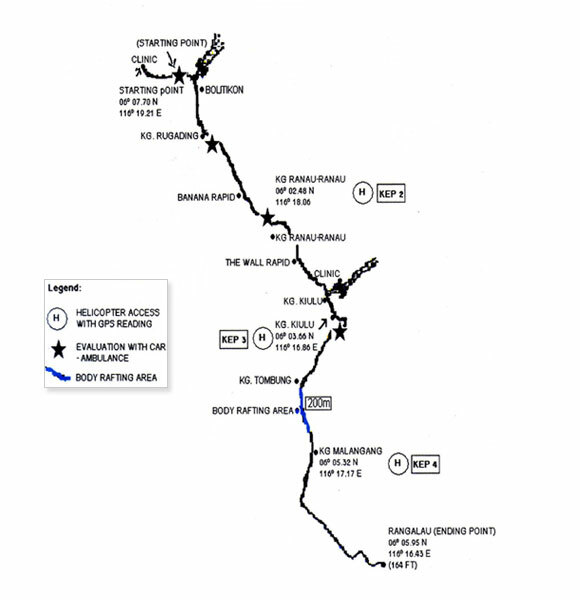 The information provided is based on International Scale of River Difficulty. Read the answers for the most common questions we received from our guests. It might help you to get quick answers for questions that you have. We thanked you for making us among the best in the industry! 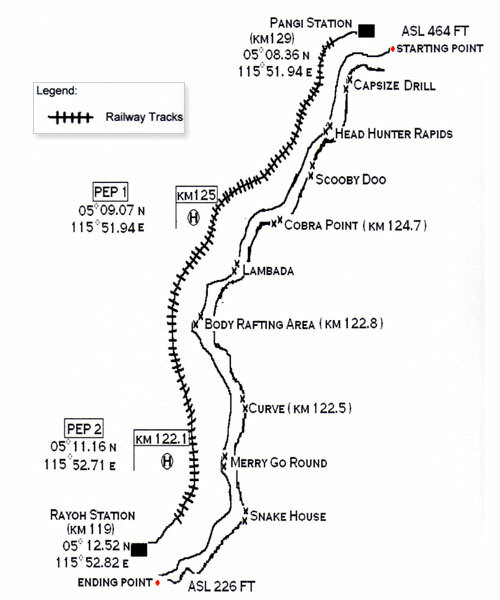 This page can help you - on reaching us at our meeting point, at Gopeng Toll. Images included.